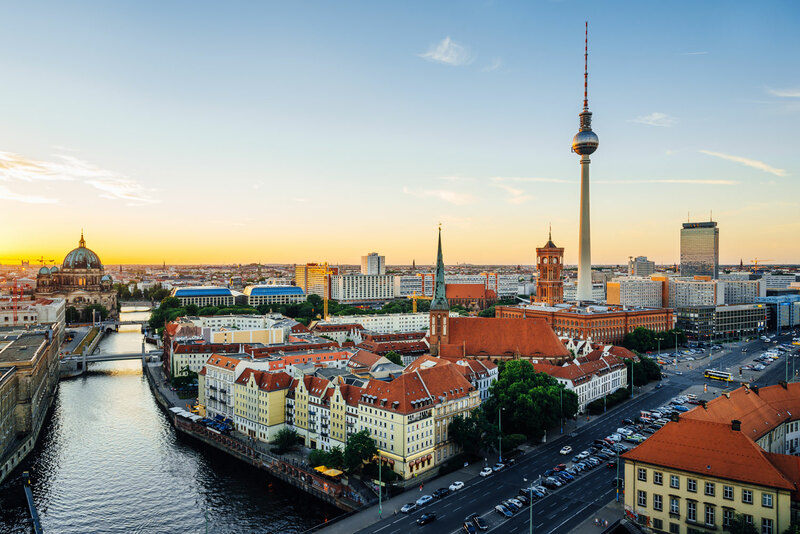 Discover why Berlin in Germany ranked #10 in our countdown of ‘100 Most Incredible Cities in the World’. Germany’s capital has a turbulent history, much of it occuring in the 20th century thanks to the brutal Nazi regime, WWII and the Cold War. But in the past 26 years since the infamous Berlin Wall was torn down, the city has become a melting pot for art, design, fashion and music. It’s a city that has reinvented itself and become the German capital of cool. You can still see parts of the original wall. Head to the East Side Gallery: stretching for more than a kilometre, this part of the wall is graced with street art and is a monument to the reunification of the city and the world’s largest open-air mural collection. And for a quirky Berliner experience, head to Mauerpark for some Bearpit Karaoke – that’s a concrete ampitheatre where locals queue up to have the honour of singing karaoke to huge crowds every Sunday.